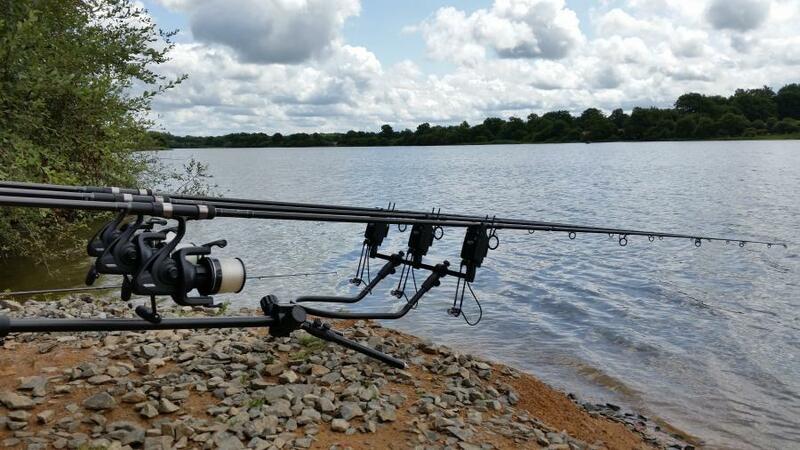 "A week with quite good catches for most swims. 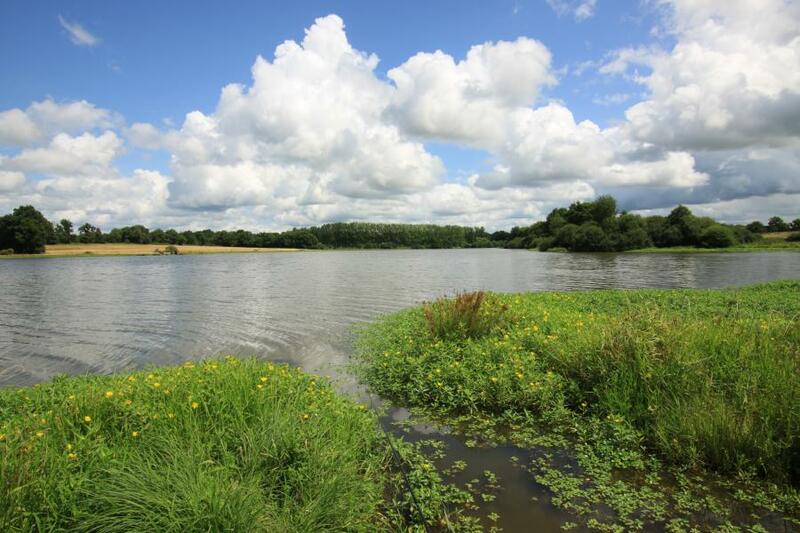 An impressive number of big carp were caught here at Lac de Villedon. 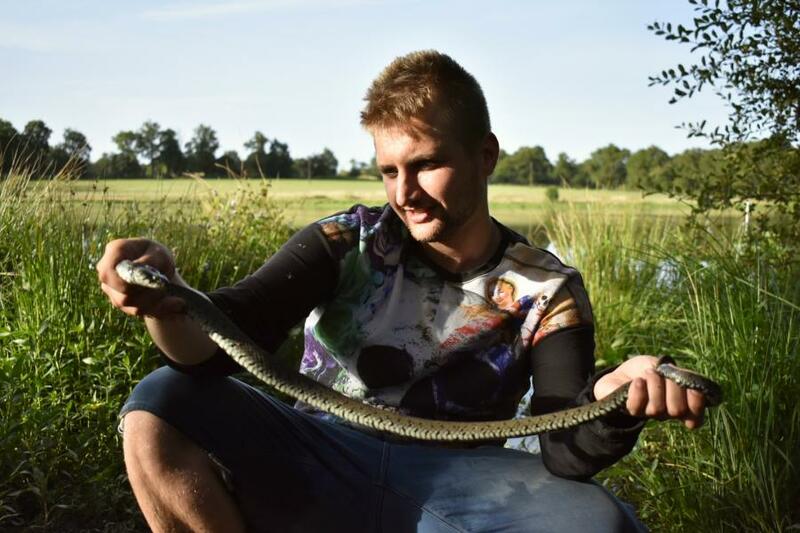 The most surprising result was for the 2 anglers and their ladies at swim 15. The caught 11 carp, of which only 1 under 15kg, 2 of 17kg, 6 between 20 and 25kg and 2 carp over 25kg! 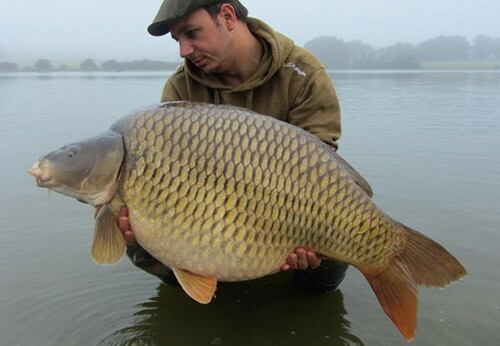 In total, 30 carp over 20kg were caught this week. 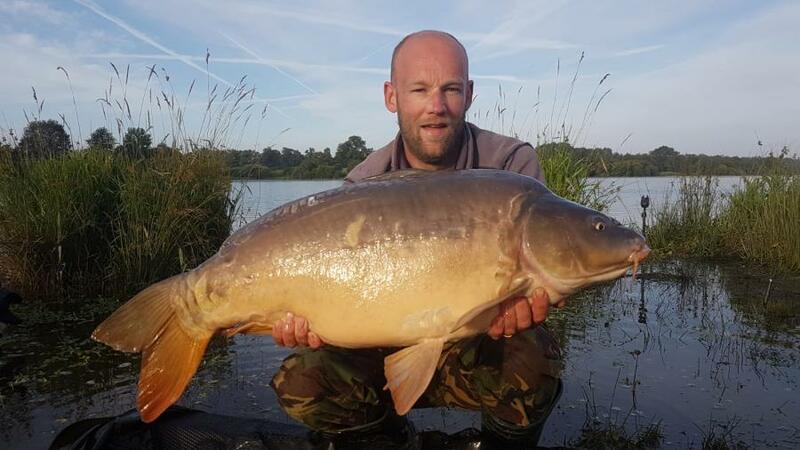 A good start for the new week as well with the catch of a 29.1kg mirror carp at swim 7 this Sunday-morning. If you fancy big fish... come to Villedon!" 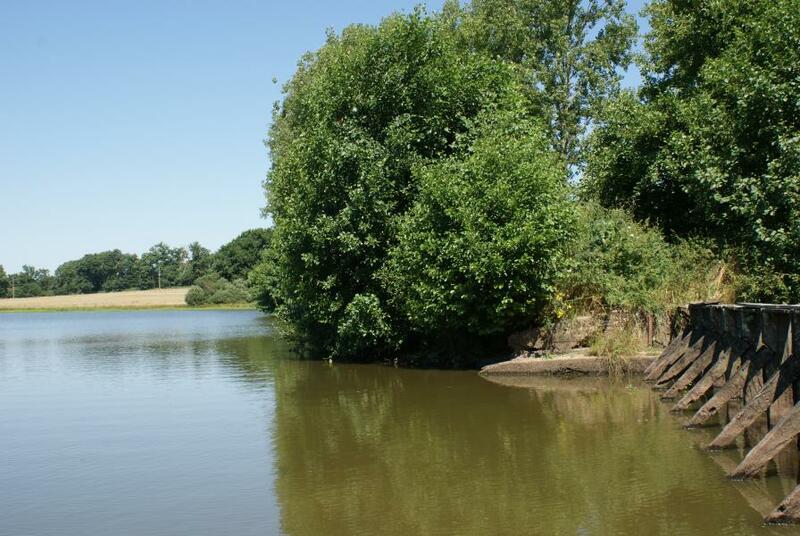 You may find the other photos that were taken this week at the Lac de Villedon carp catch gallery!